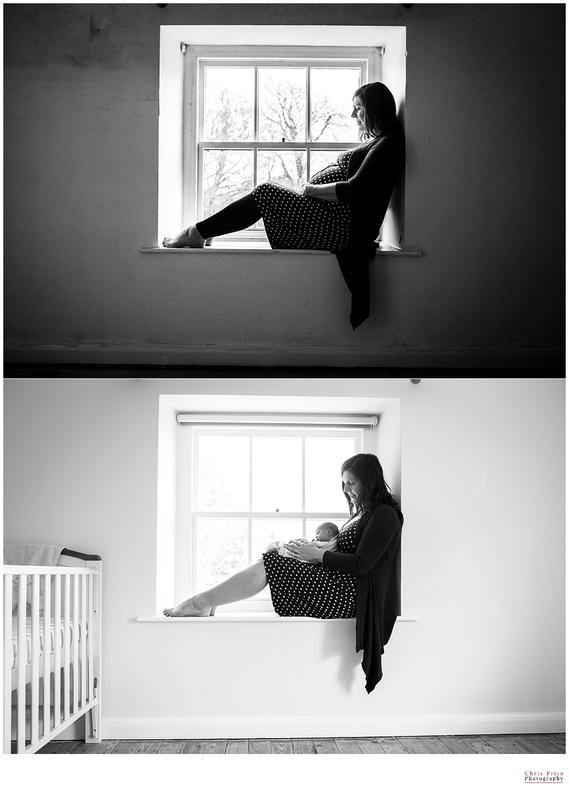 Here are a few of the photographs from a Newborn shoot I did in Pembrokeshire a little while back. 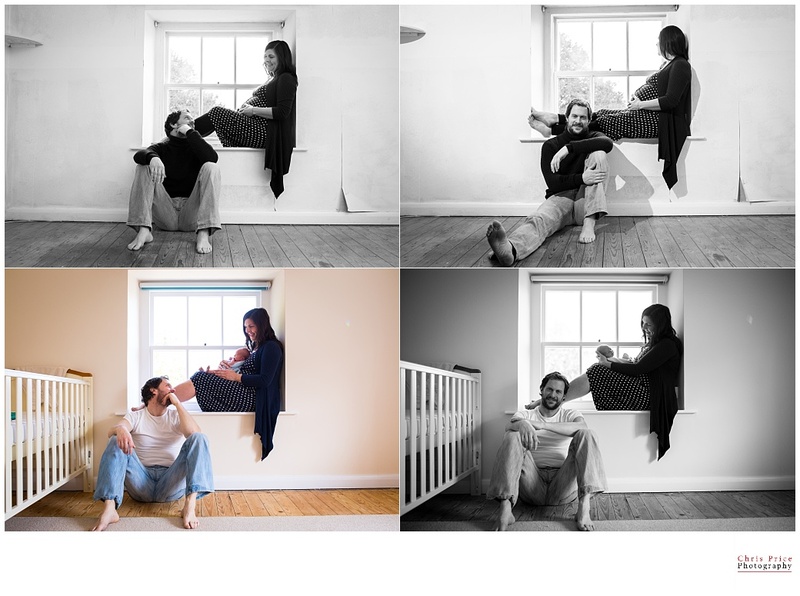 It was for some very close friends of mine which I have also shot a Pre-Wed, some photographs of their wedding and a bump shoot for. He is a handsome little man and it was a real pleasure to capture some lasting memories for them.